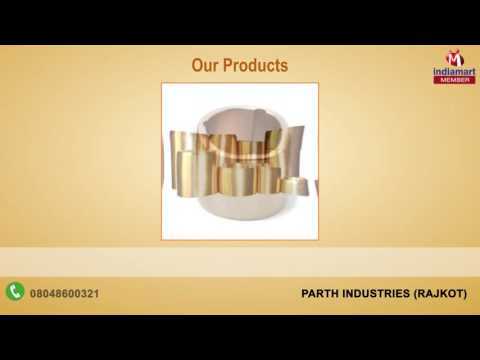 Established in the year 2005, at Rajkot (Gujarat, India), we %u201CParth Industries%u201D are a leading manufacturer and trader of a superior quality range of Bearing Bush, Counter Bush, Motor Bush, Pump Bush, etc. We are offering all our products under the brand name "Active". Known for high quality products, we manufacture these products using superior quality metal alloy and advanced technology.